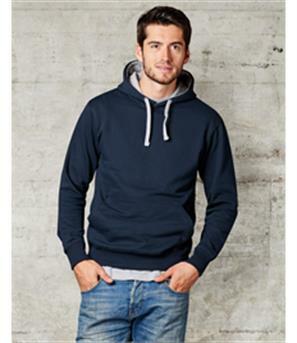 - Contrast Zip or Matching Zip. 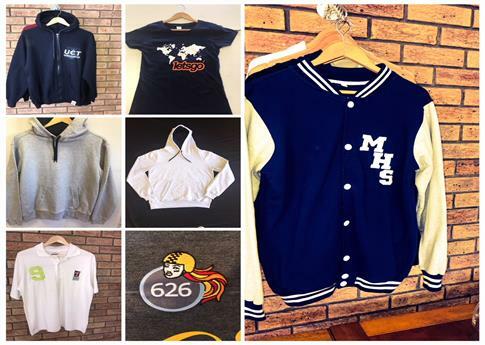 We also specialise in manufacturing Matric Jackets, Bomber Jackets and Baseball Jackets. 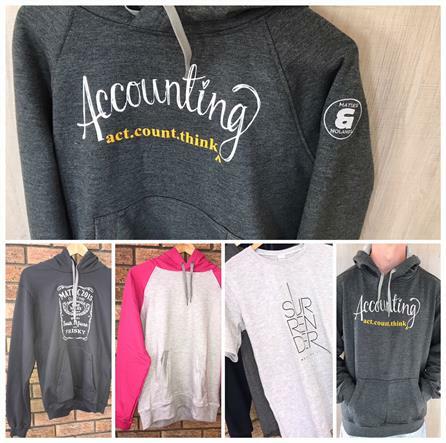 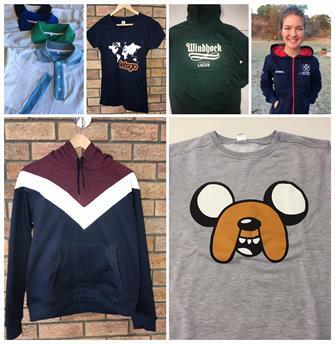 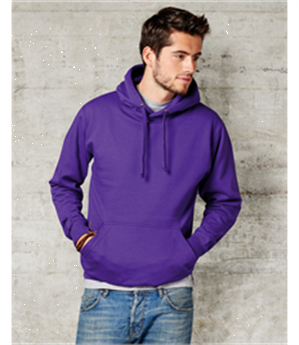 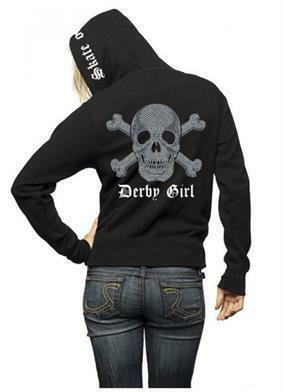 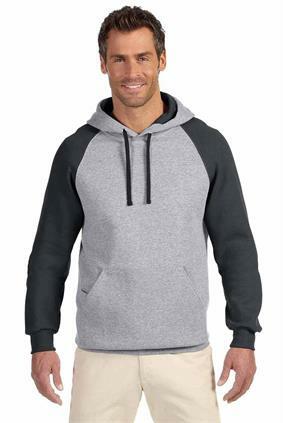 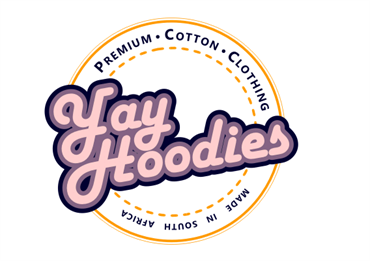 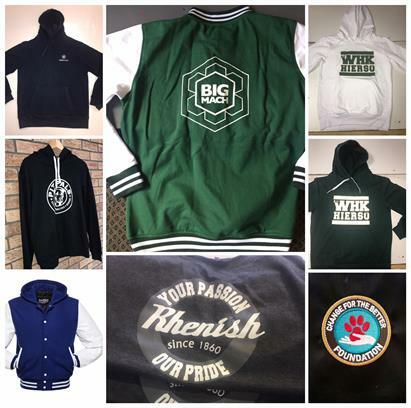 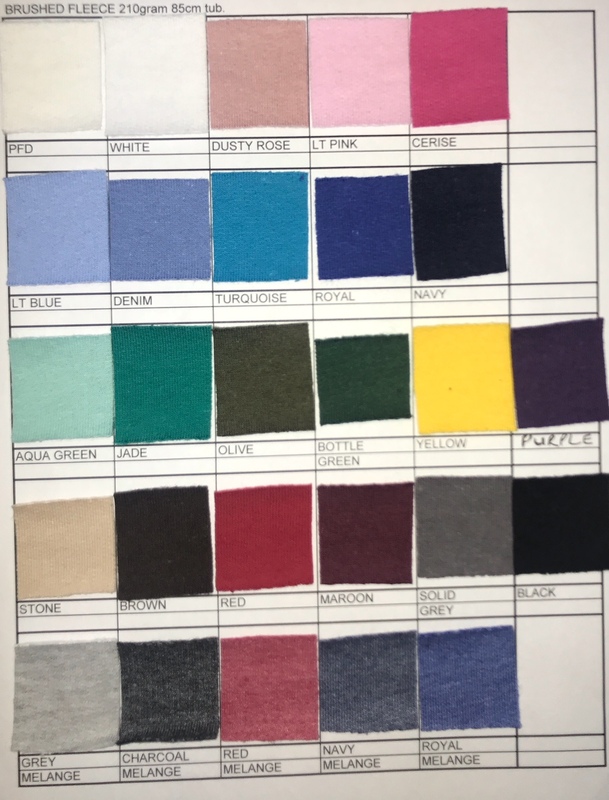 We're the leading local manufacturer and wholesaler of plain custom made hoodies, branded or unbranded. 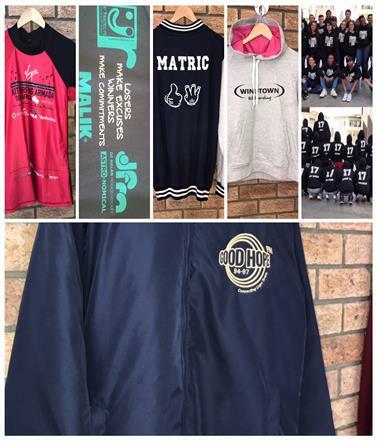 Our products include Matric Hoodies and Jackets. 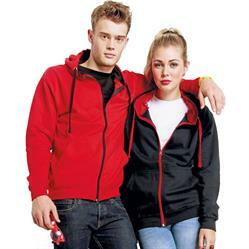 Corporate and Promotional Hoodies and Jackets. 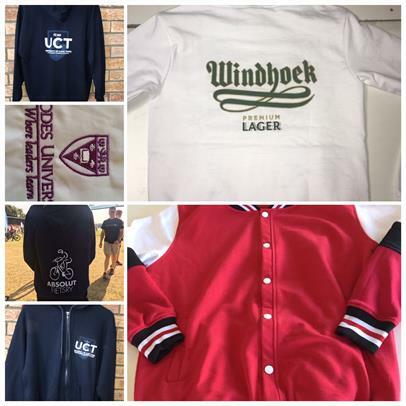 Hoodies for Universities, Faculties, Schools, Church Groups and Corporations.